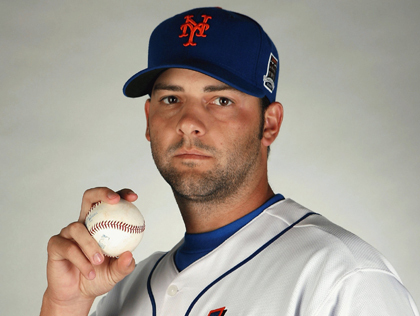 One Met who hasn’t much much of a topic of conversation this spring is Dillon Gee. 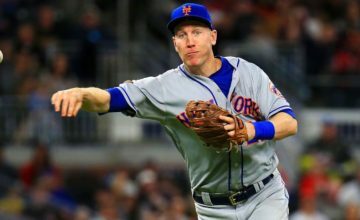 The 25-year-old Gee has been a bright spot for a dull Mets team the past couple of seasons, and that’s due to one simple reason — he throws strikes. 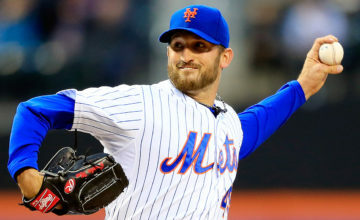 He reminds me on a modern-day Rick Reed, and that might be just what the Mets need for the lower half of their rotation. What do we expect this year though? I think a ceiling of about 13-15 wins is the maximum, and I would certainly sign the dotted line for that. He is capable of it too, although he doesn’t strike out a ton. 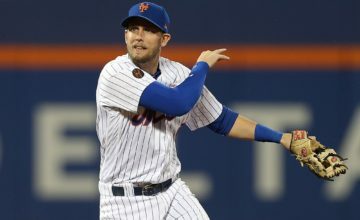 He goes right after hitters, and while he gives up the occasional longball, I think he is definitely a guy who will be a mainstay in the rotation in 2012. What would you gamble on Gee’s success this season? Let us know below.